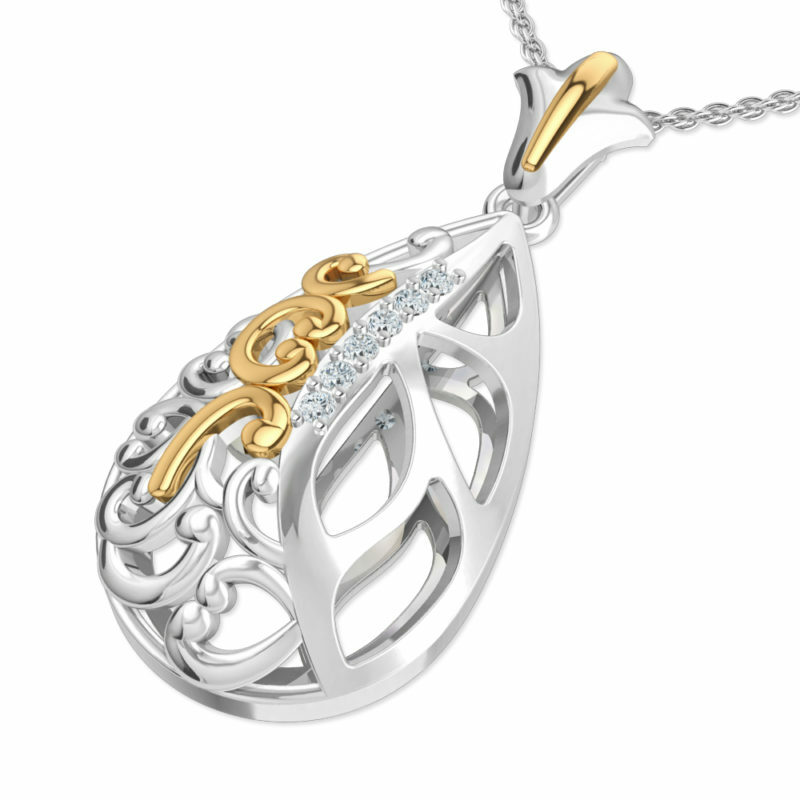 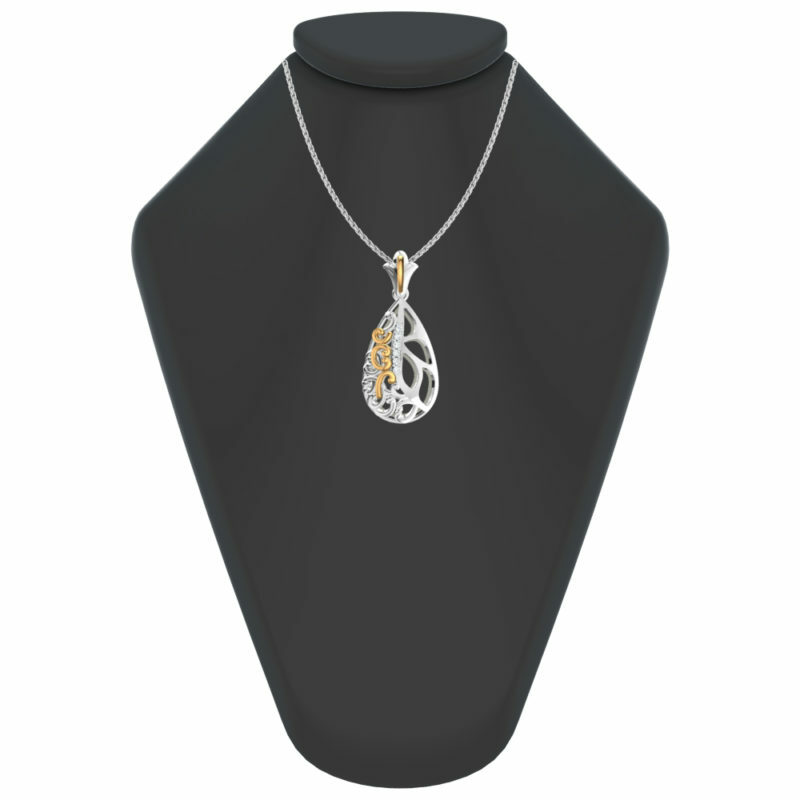 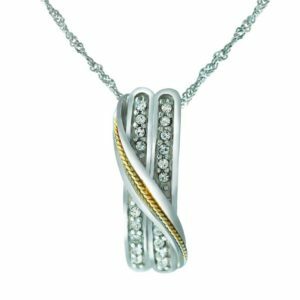 This gorgeous pendant has been crafted out of .925 sterling silver and features 14k solid yellow gold accent marks along the pendants intricate design. 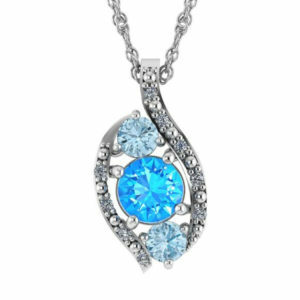 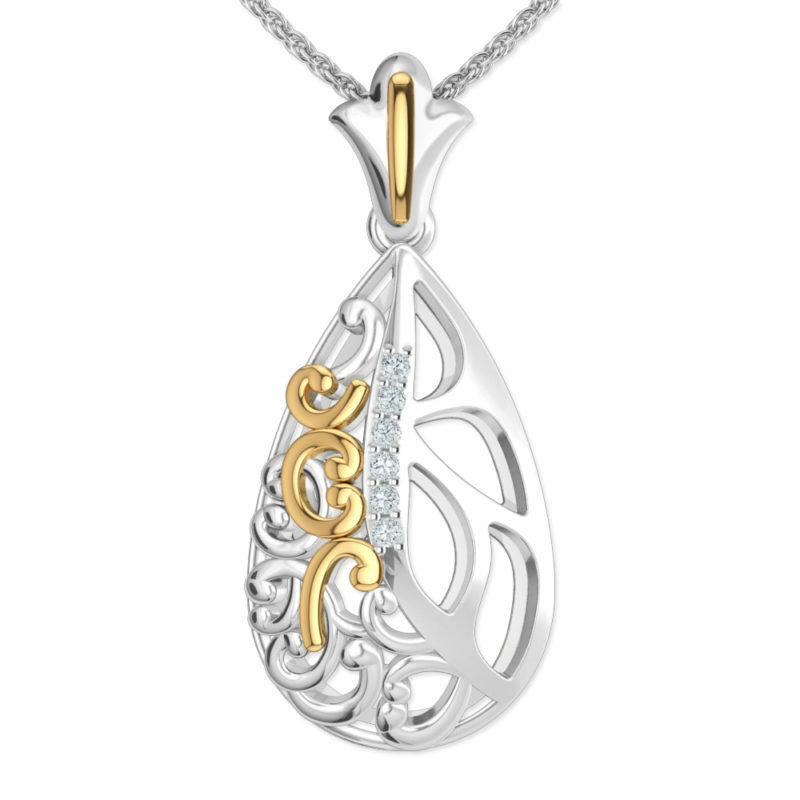 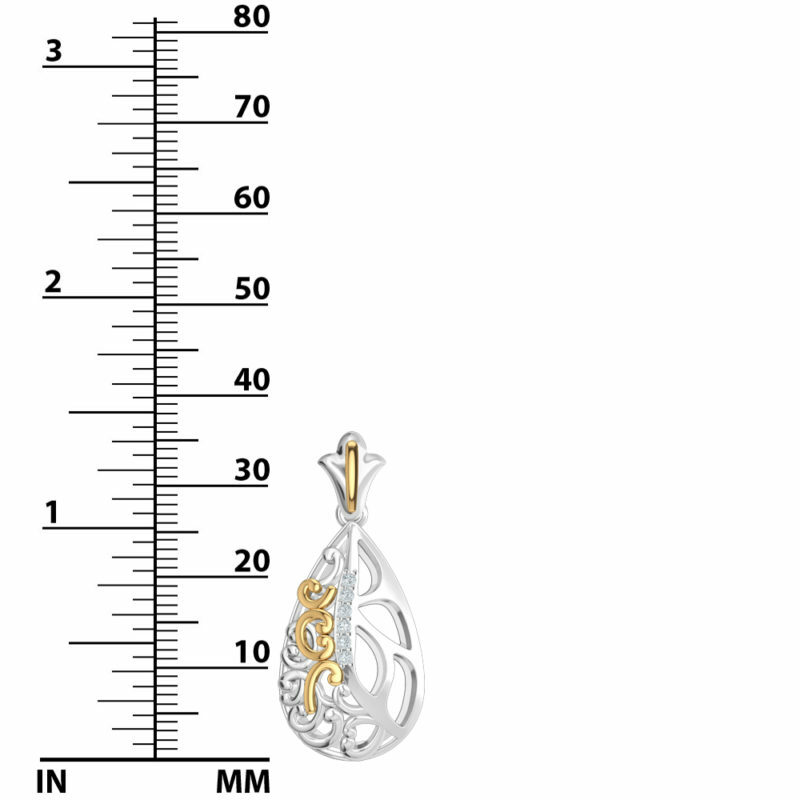 This item also features white topaz gemstones lined across the middle of the pendant itself. 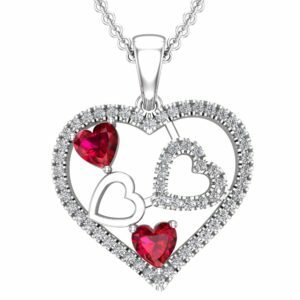 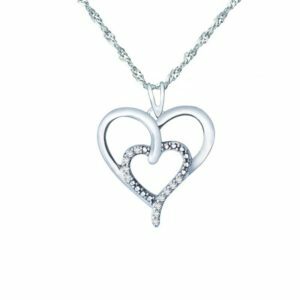 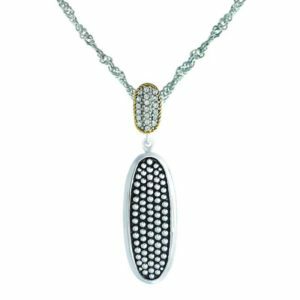 This pendant has a rhodium plated finish giving it a shiny and sleek exterior that not only makes this item eye-catchy but durable as well. 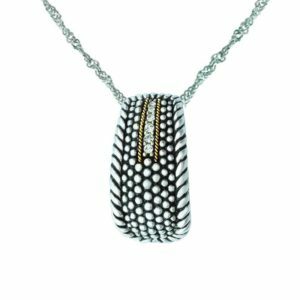 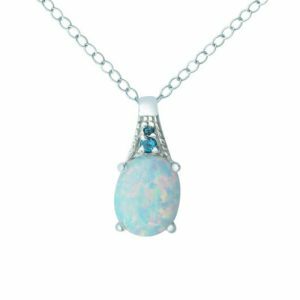 This pendant comes with a 17.5-inch anchor chain and makes for a great gift during the holiday season. 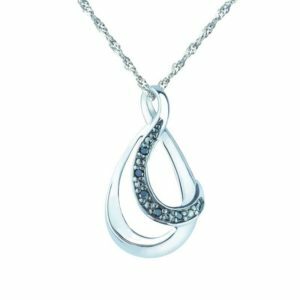 This item can be worn in any environment whether formal or informal.